Want me to take photos of your beer? Have a question about my page? Want to tell me that I have no idea what’s I’m talking about? Perhaps you want to send me beer? Either way, please don’t hesitate to contact me. 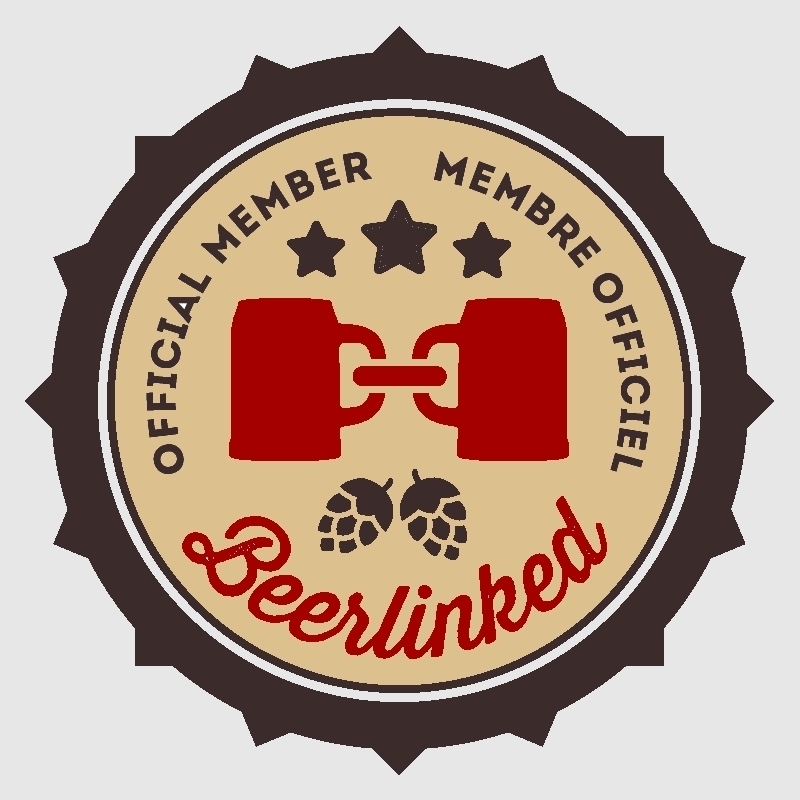 You can send an e-mail to Beerismblog@gmail.com or message me on my Facebook page.